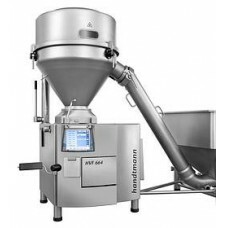 The Handtmann VF 620 B vacuum filler is the all-in-one Generation 600 industrial filler. 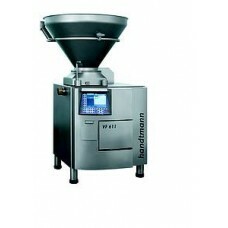 Its precise.. 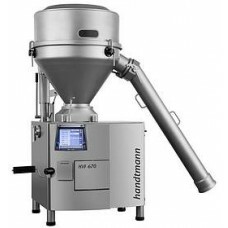 The Handtmann VF 612 B vacuum filler offers numerous options for small and medium-sized producers: &.. 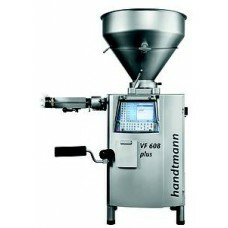 The Handtmann VF 608 vacuum filler is more specifically customised to the needs of small-scale produ.. 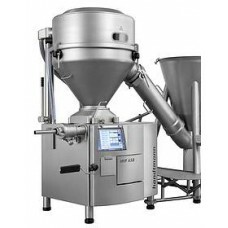 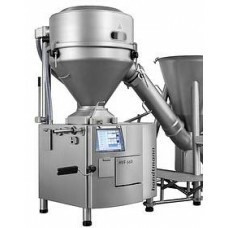 The Handtmann VF 608 B vacuum filler is more specifically customised to the needs of small-scale pro.. 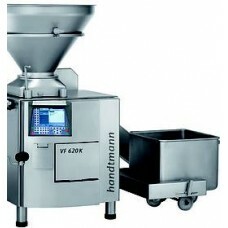 The Handtmann SE 443, in conjunction with a VF 600 B portioning machine, is ideally suited to produc.. 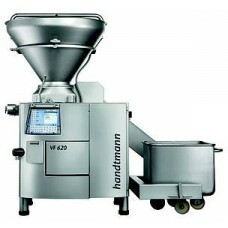 The Handtmann SE 442 cutting unit, in conjunction with a VF 600 B vacuum portioning machine, divides.. 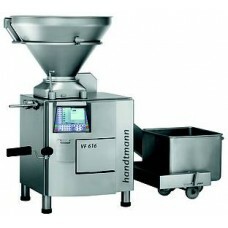 The Handtmann HVF 670 is a unique device specially designed for efficient production of premium ham .. The Handtmann HVF 664 is perfectly adapted for the production of hams made of meat cut in small piec.. 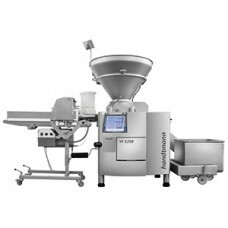 The Handtmann HVF 660 high-vacuum filler offers the option of producing both new and existing produc.. 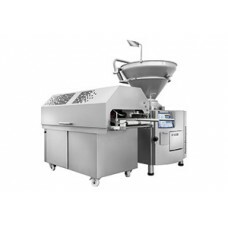 The Handtmann HVF 658, with a filling pressure up to 72 bar, is ideal for dry sausage, dry sausage s..
Part no: 9050375 Replacement for: ..
Part no: 9050352 Replacement for: ..
Part no: 9049807 Replacement for: ..
Part no: 9049782 Replacement for: DIVIDABLE..